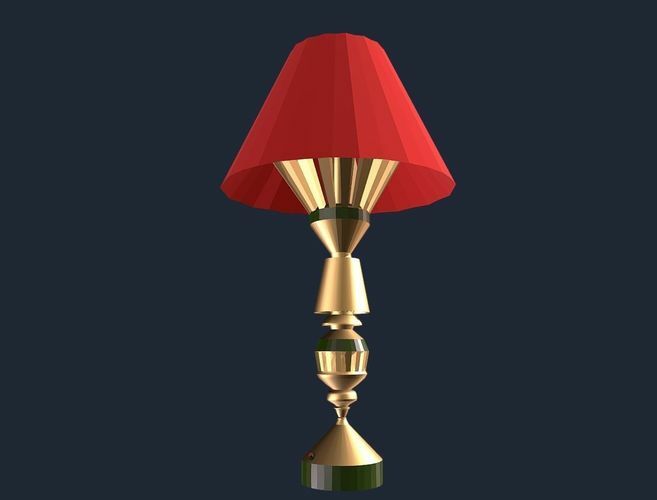 Home Lamp design gaming interior - 3D Model for video games. Made in Blender 2,79. Tested in Unity 5. 3D model for video games. Home table or floor lamps (lampade) for interior decoration in the gaming space. 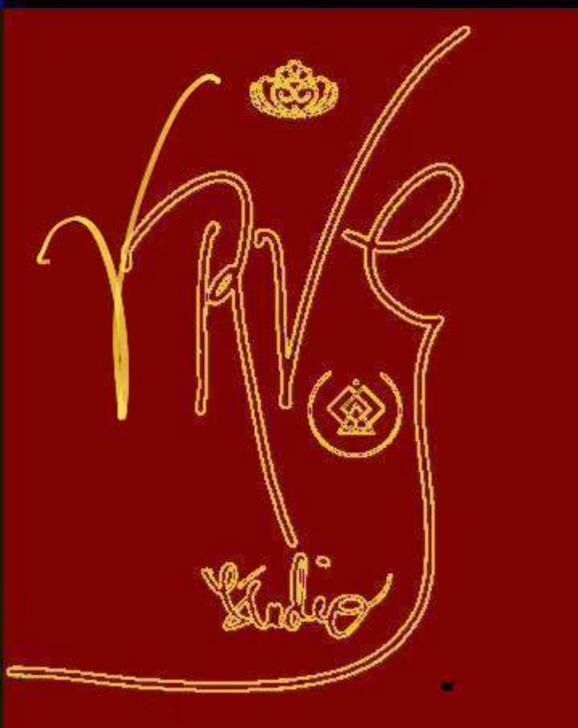 Fantasy design. Please, use shader - diffuse detail for red material and add metal effect for gold and green materials ( shader standart ) in the material inspector. It will give the best image of the model on a gaming scene.